Regardless of where you are in life, you will be tasked to write a letter of some sort. It will be your way to apply for a job, request for a salary increase, complain to a manager, and so on. A letter will always be an effective method to have a formal correspondence with other people. It can also effectively help you carry the message you are trying to convey to your reader just like in a normal face-to-face conversation. It helps you clearly and directly get your point across. 1. 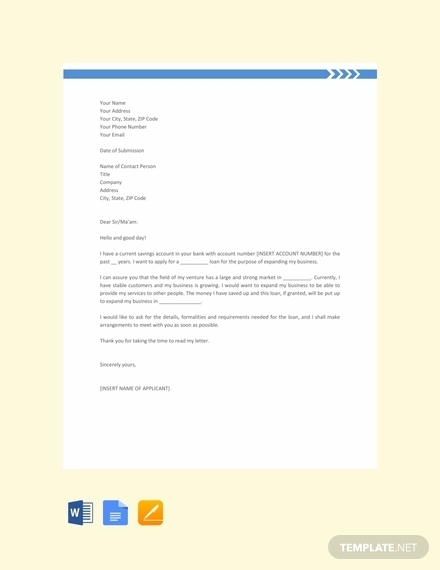 Heading: The heading of your letter should consist of your postal address, telephone number and the fax number. 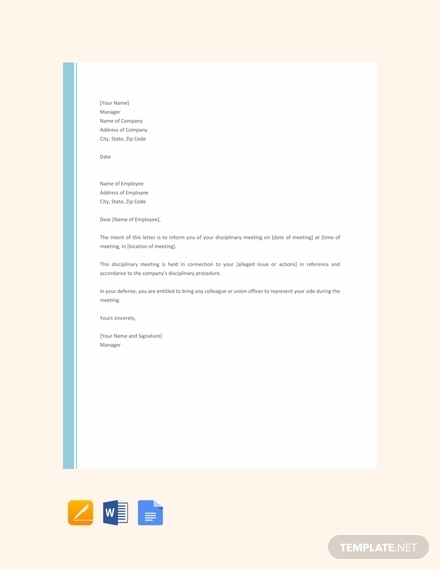 Basically all your contact information and it is usually located on the center uppermost part of the letter. A logo is also include, if used for business purposes. The date is written on the left side of the paper one space below the heading. 2. 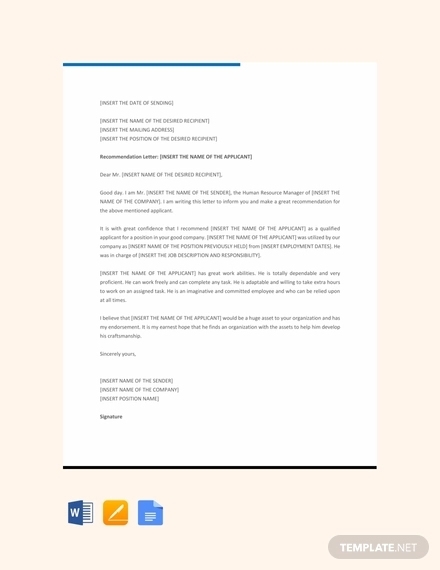 Name and address of addressee: In order to determine who the receiver of the letter is, his/her name is written below the date, his/her address is also included. In some cases, the position/designation of the receiver is also included below his/her name. 4. 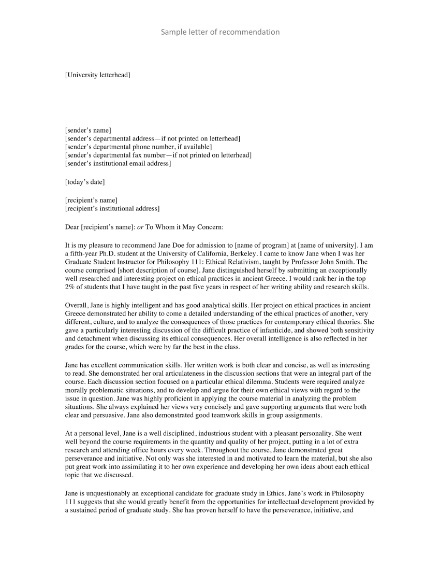 Introductory paragraph: After the salutations, your introduction immediately follows. 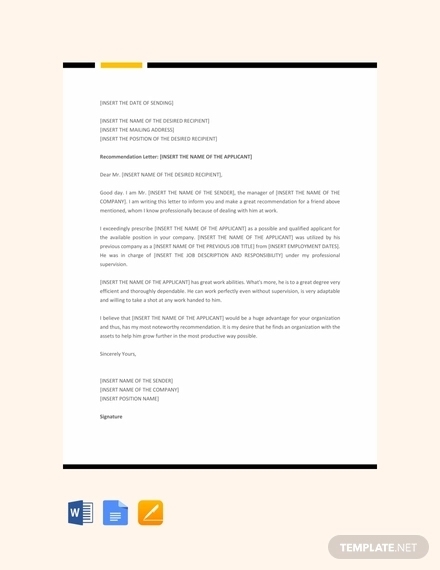 This is where a brief introduction about the subject to be discussed in the letter is introduced. 5. 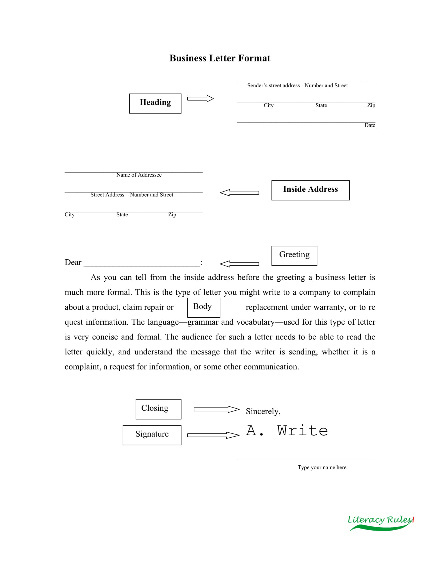 Body of the letter: The body of your letter must contain supporting details about your introduction. It must provide further information about the topic so that your receiver understands what you are going on about. This can be two to three paragraphs long. 6. Closing paragraph: Your closing paragraph should briefly summarize the points you have made in the body. It should restate the purpose of you writing the letter. The return address of your letter will be your address as the sender of the letter. If you are expecting to receive a reply, it is important to include this because this ensures a letter is sent back to your address. The return address includes the name, address and contact information of the sender. The date you reflect on the letter should be when the letter was written, not when is is expected to arrive or be received by your receiver. 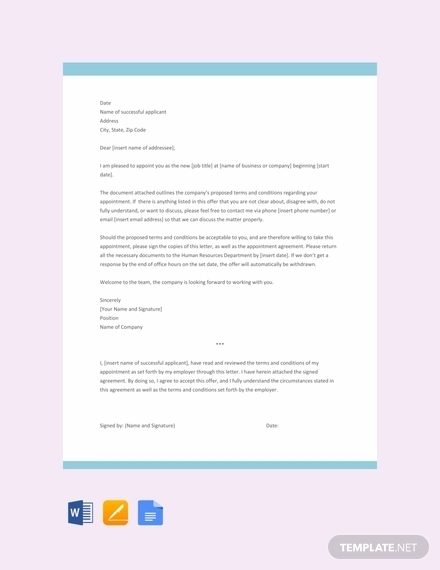 Doing this allows you to easily trace when you have sent out the letter for tracking and recording purposes.You may also see business formal letters. The inside address is intended for the contact information of your receiver. 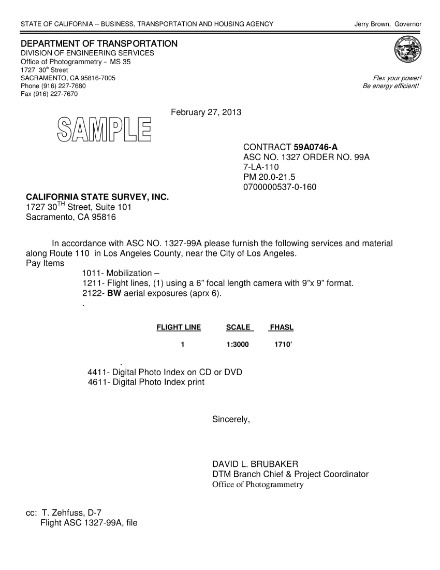 This includes the name, address, and contact information of the recipient. 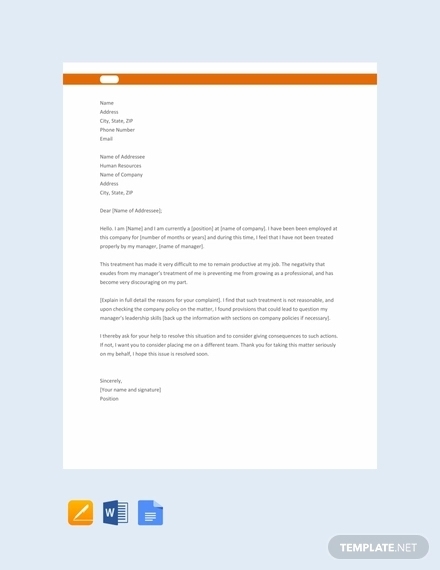 This ensures that the letter gets to its supposed receiver. This also allows the person receiving the letter to check if he/she is really the one addressed in the letter. As you start your letter, it is important to formally greet your reader. The salutation should immediately follow the inside address, before your introductory paragraph. It usually starts with the greeting “Dear” along with the title and name of the receiver. For example: “Dear sir or madam” or “Dear Mr., Ms., Mrs.” or “Dear Mr. Smith,” after the name, a comma must be used. 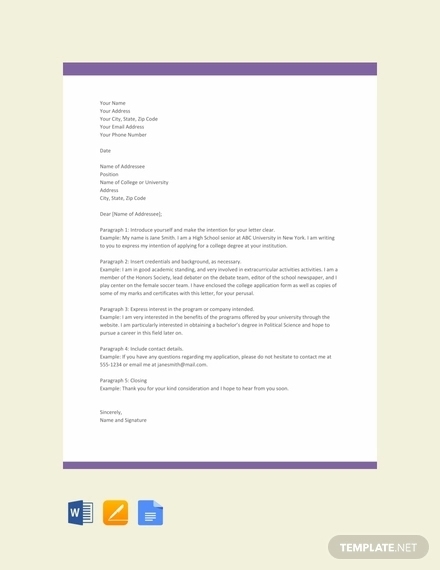 The introductory paragraph of your letter should immediately explain the purpose why you have written the letter. It should be explained only in one to two sentences. It should be able to make your reader understand the context of the following paragraphs. After the introduction, details supporting it must immediately follow. It should further explain and support or outline what has been stated in the introduction. 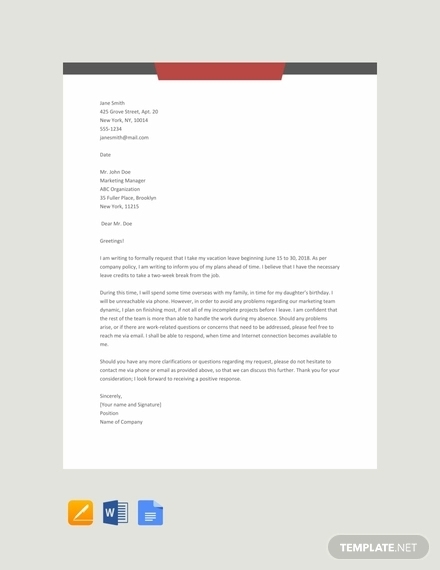 The body of your letter must help your reader understand why there was a necessity to have a formal communication. As you conclude your letter, it is important to reiterate the points you have made in the body of your letter. If possible, briefly summarize the points you have made. It is also important to add a call-to-action in your concluding paragraph to urge them for a reply or a specific action. The complimentary close of your letter must be in line with your salutation. It should still be formal and professional. Some of the commonly used complimentary close are Sincerely, Truly Yours, Respectfully, etc. Under the complimentary space there must be a space for your affix your signature; this is called the signature line. It includes your full name, title/position/designation, and usually a contact information. 1. Address block: In the address block you should include the return and inside address. This also includes the date when the letter is written. The address block should be justified to the right. 2. 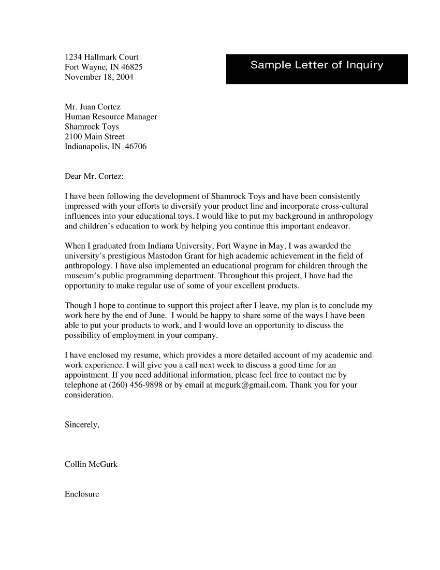 Opening salutation: Same as in a formal letter, there should be a formal salutation. This should be justified to the left side of the paper. 3. 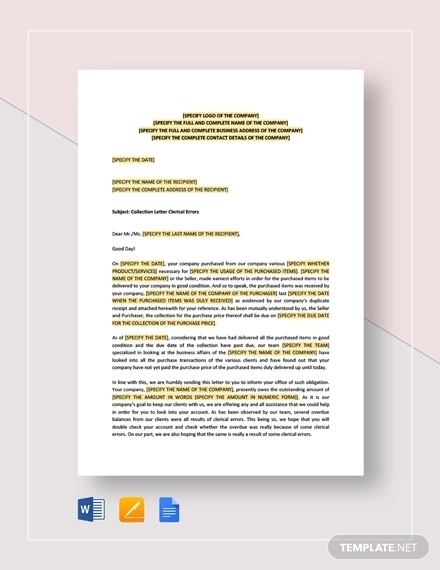 Body block: The body of your letter contains the introduction, main parts, and final paragraphs. This is where you write the message of your letter. The first word for every paragraph should be indented, and the paragraphs should be justified to the left. 5. 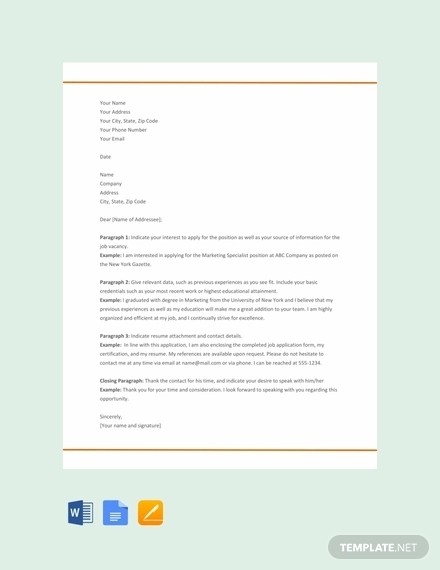 Signature block: Since this is an informal letter to someone you are already close with like family and close friends, you can sign your letter with just your first name.You may also see thank you letters. Use the right tone; for formal letters be professional and for informal letters it is acceptable to use a friendly tone. Use and follow the appropriate format. Be clear in conveying your message. For formal letters, use professional and clear language. Avoid word contractions. Informal letters can be written with words you are more comfortable with. Formal letters follow a certain standard, make sure you adhere to them. Format aside, make sure your message is clear and understandable. Informal Letters: These letters are used to start friendly correspondence with people you already have a relationship with like your family and friends. These letters have no specific format and no standard or structure to follow. These letters are commonly used for r exchanging personal information, keeping in touch, asking for favors, and so on. 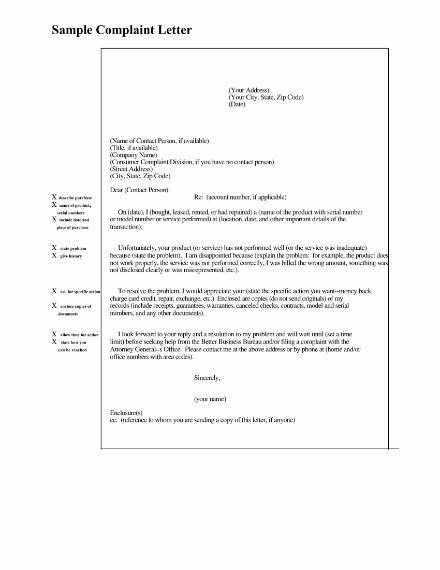 Since a formal letter follows certain rules, this also means it has a specific standard size for the paper where it should be written. The American National Standards Institute (ANSI) has defined 8.5″ × 11″ as the standard paper size to use for letters. 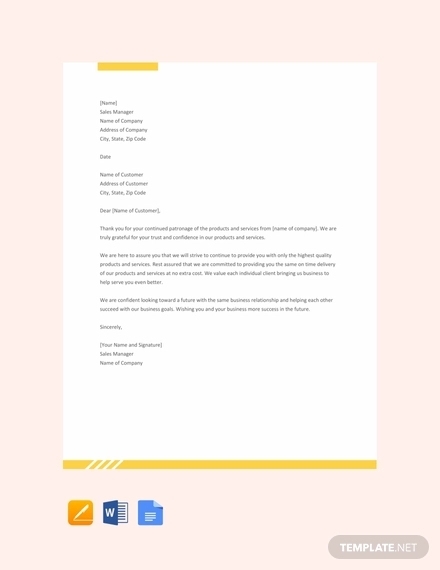 On the other hand, informal letters can be written in any stationary you want as it is used for personal communication with family and friends.You may also see acceptance letters. How do you begin a letter? A letter should be started with formality or courtesy. This means that there needs to be a salutation. Th salutation is a formal greeting you address to your reader. You must not start you letter with “Dear Sir or Madam” since in this day and age it is extremely easy to know who you are addressing your letter to. How many stamps are needed on the envelop when sending a letter? For standard mail, a forever stamp should be used. You will need one Forever stamp or one First Class Letter stamp at the top right corner of an envelope is sufficient to send a letter.You may also see proposal letters. Yes. 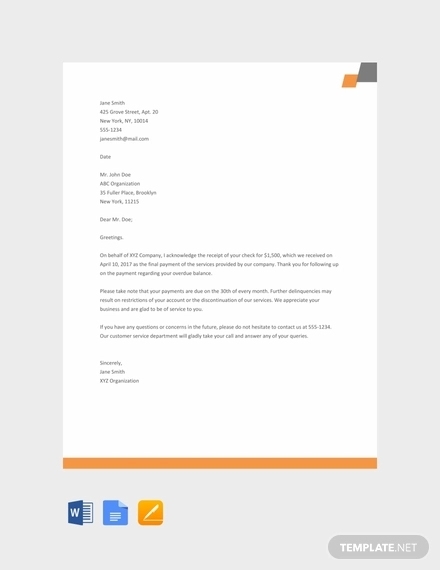 Closing your letter formally and professionally is important especially when you are writing a letter for professional purpose. It expresses professionalism and basic courtesy.